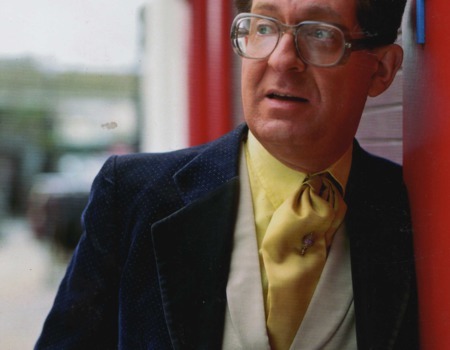 The legendary Earl Okin is one of the finest Jazz and Bossa Nova singer/musicians around, just as popular in Brazil and Australia (not to mention all over mainland Europe), as in the UK. His career has involved him performing at every major venue in London from The Royal Albert Hall to The Palladium, and alongside such jazz giants as Stephane Grappelli to Benny Carter and such cabaret legends as Barbara Cook and Michael Feinstein. He is also one of this country's finest songwriters, so, alongside classic songs by Gershwin, Ellington and Jobim, you may well hear one or two of Okin's own classics! For those of you who only know him from his 'other' career as a headline comedian, don't worry... there may well be the odd moment or two of his very own brand of humour along the way! Put the package together and the show is simply unmissable!